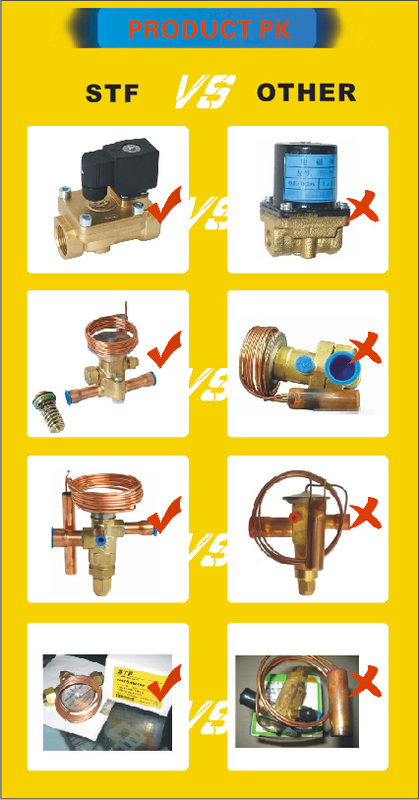 Interchangeable orifice assembly ,easier stocking ,easy capacity matching ,better service. 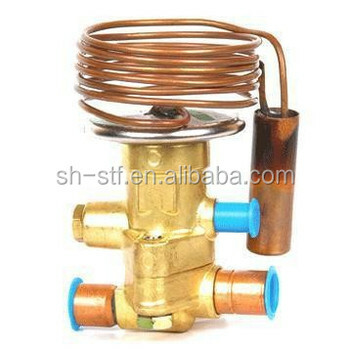 Can be supplied with MOP(Max operating pressure). 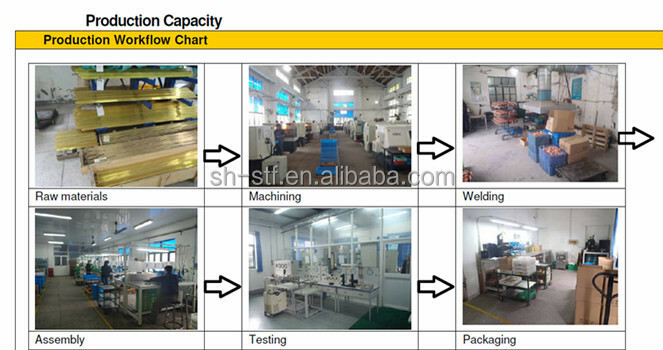 Input and output type and size according to customer’srequirement. Suitable for R22, R134a, R407C, R404A/R507. 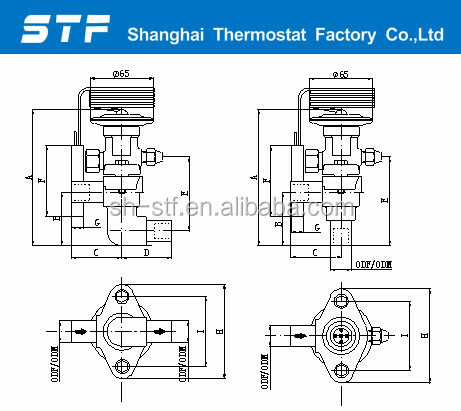 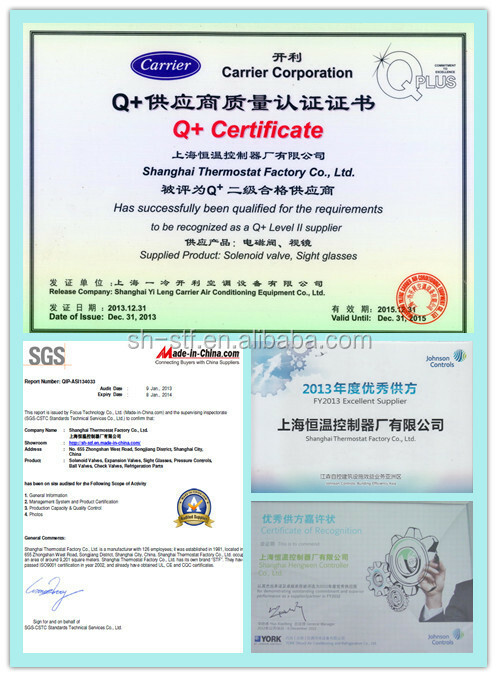 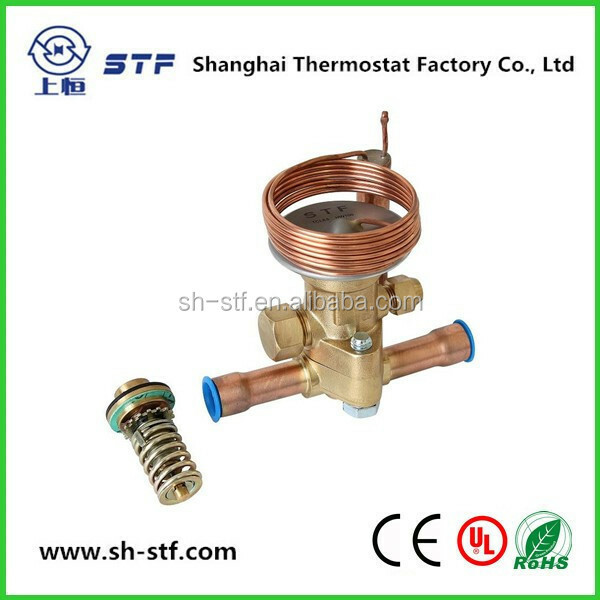 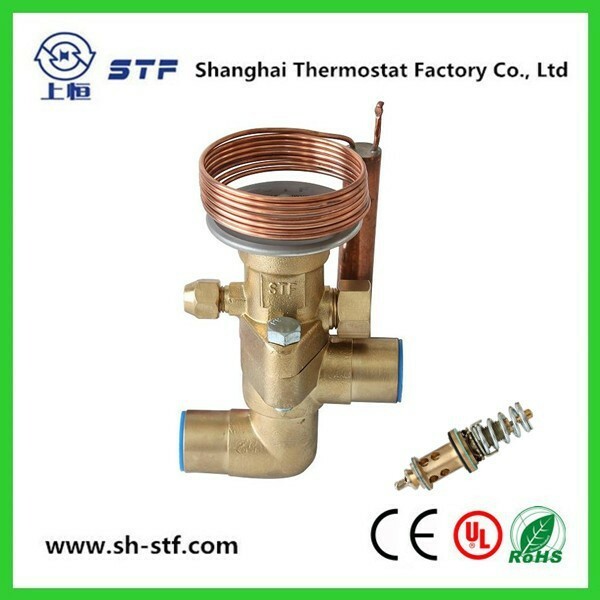 Shanghai Thermostat team with strong ability in designing and after sell service. 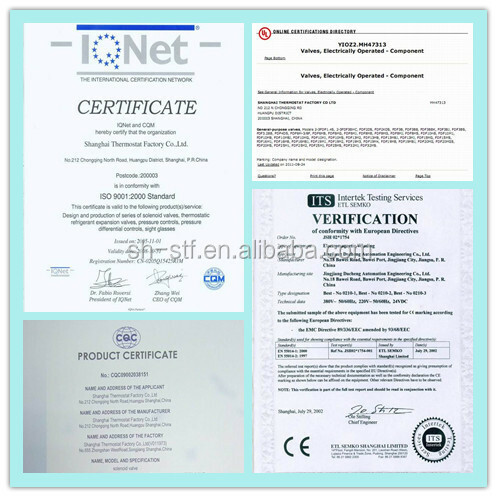 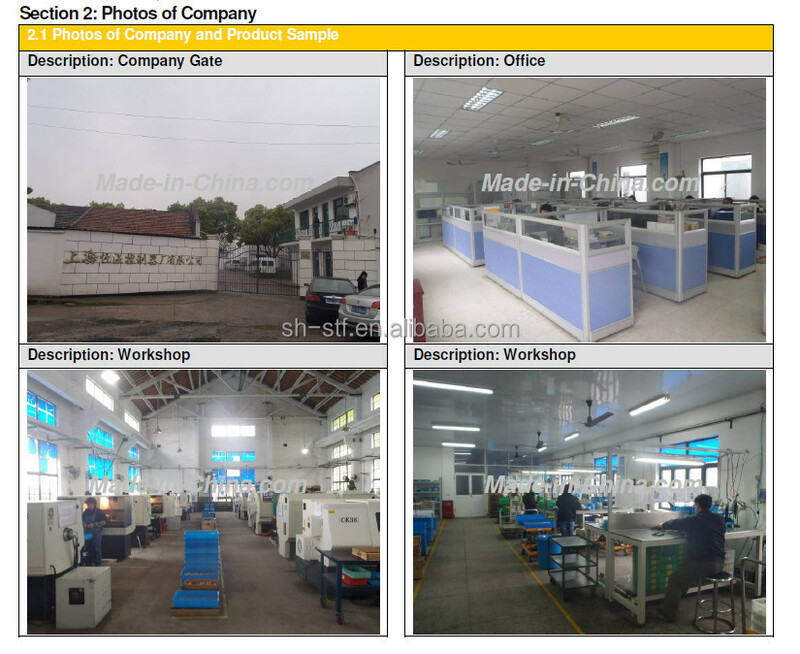 Cooperation with Carrier has improved our quality to a new level.